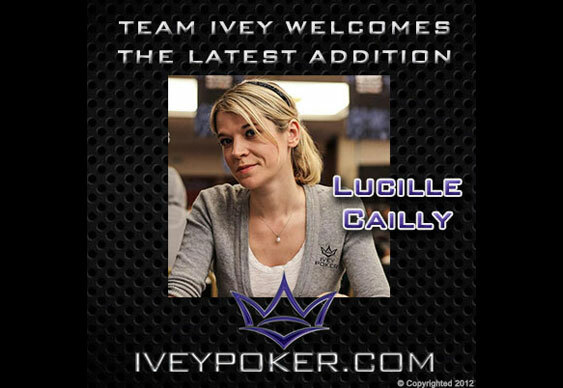 Lucilla Cailly has become the latest player to join the ranks at Team Ivey Poker. The French pro is best known for her runner up fnish in the EPT Grand Final Main Event which saw her net $1,386,267. All told, Cailly has career earnings of $1.8m including cashes at the WSOP and on the WPT.